Our physical body is the vehicle of our soul. 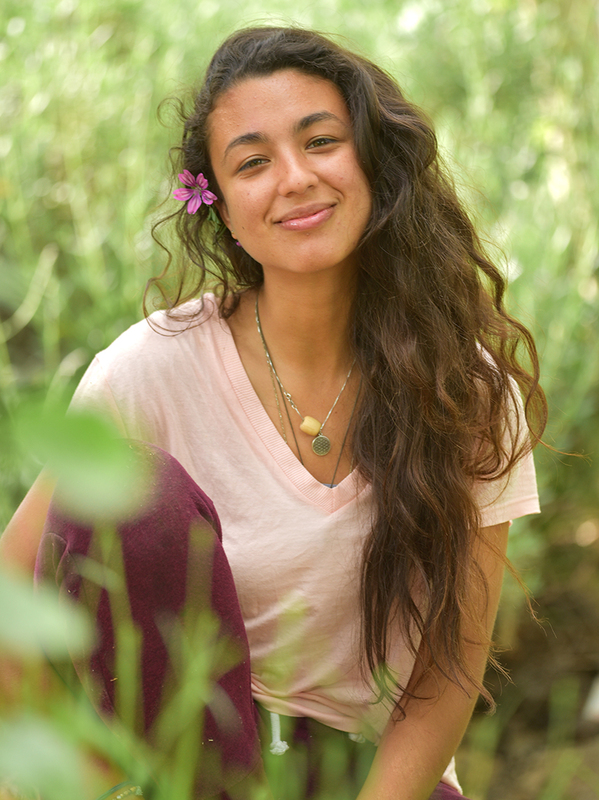 For that reason, on the journey of self-awareness and personal evolution, it is imperative that we respect and take care of our body in a conscious and loving manner, in harmony with nature. After all, nature is the true healer. 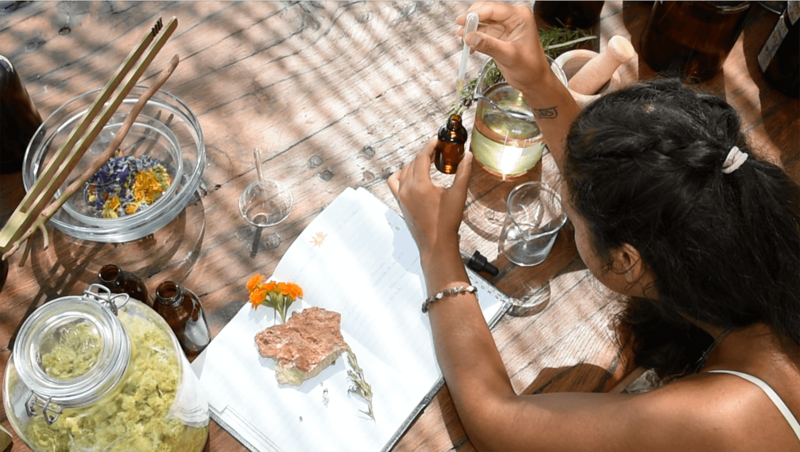 Our holistic center at Ancient Nemea is a modern-day Asclepeion in the making, where all the treasures we receive from nature are transformed into precious therapeutic elixirs. We practice a wide variety of therapeutic methods designed towards enhancing our physical and psychological well-being. Those include: diet and nutrition, herbs and herbal remedies, Bach flower remedies, aromatherapy and sound therapy. As ancient wisdom teaches us, and modern science proves, our nutrition is one of the most effective means of prevention and cure. Since 2006, when the first trees and crops were planted in our estate in Ancient Nemea, our food has been naturally and organically produced during all of its preparatory stages. Today, the variety of our crops has expanded to such an extent that we and our ever-increasing number of visitors from all over the world have the privilege to enjoy a completely pure natural and organic diet throughout the year. The abundance of therapeutic plants and herbs growing on our land provide the perfect raw materials for the production of healing and cosmetic creams, ointments, oils, flower waters and many more natural products. Since the skin is the biggest organ of our body, we carefully select organic ingredients for our skincare products in order to optimize skin health and protection and avoid toxifying our body with chemical ingredients. Bach flower remedies are a safe natural method of healing made from 38 different flower essences. Flower remedies aim at gently removing the emotional pain and suffering caused by dysfunctional emotions and thought patterns, such as anxiety, while at the same time reinforcing the virtues which are innate in every personality, such as trust, patience, gratitude, self-discipline and joyfulness. This purely natural healing method is widely practiced in our center as a complementary therapy provided by certified professionals. We have started producing our own Bach Flower Remedies from herbs which are naturally grown in our estate. Our aspiration is that in the next few years our production will expand to include all 38 Bach Remedies. 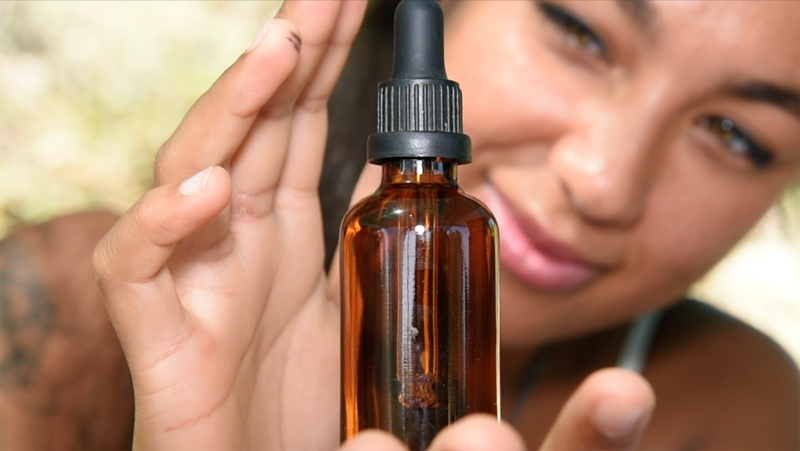 The essential oils used in Aromatherapy have a subtle yet powerful soothing and healing effect on our body and soul. 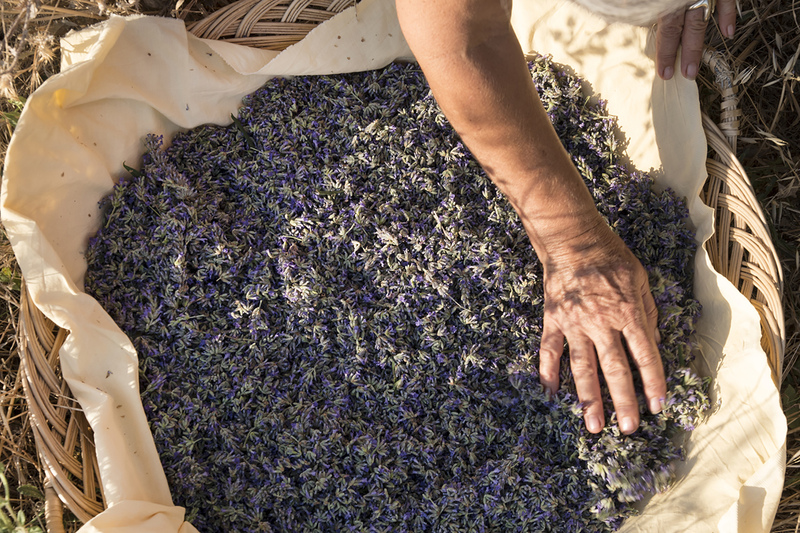 Each aroma possesses a unique set of properties and thus the ability to strengthen different parts of the body, as well as stimulate different emotions and psychological moods. 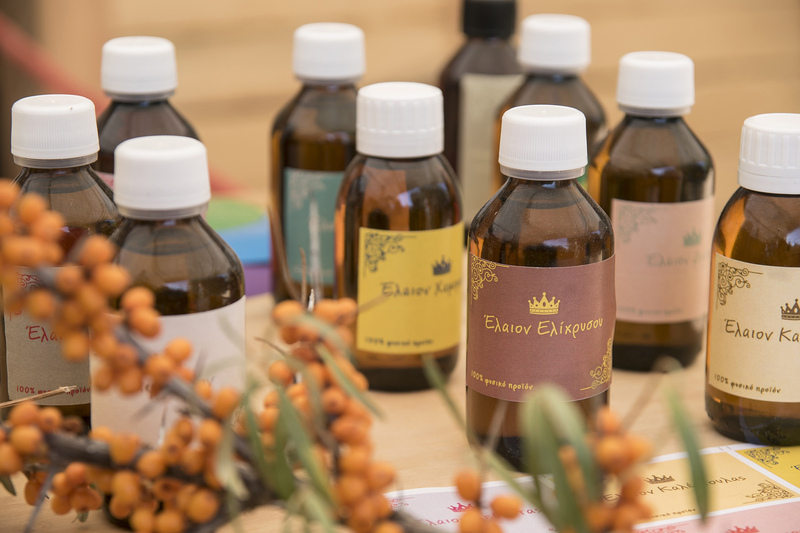 Aromatherapy is also offered as a natural alternative to chemically produced perfumes commonly available in the market. We create individually customized aromas by discovering the distinct combination of essential oils which will revitalize you and support your particular psychological and physical needs. Our sound therapy methods include the use of gongs and harmonious music. 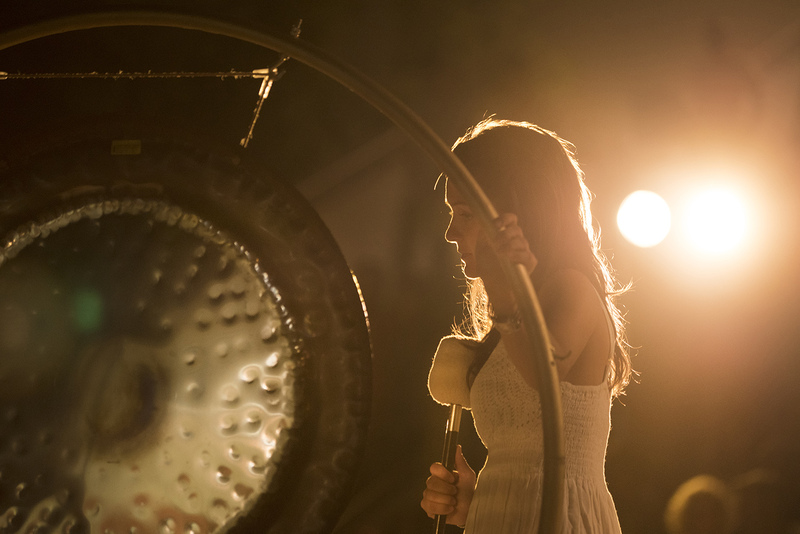 Gong therapy sessions offer a unique healing experience, which helps us restore a sense of tranquility and transform ourselves on all levels of our being. More complementary therapies are currently being added to our wide holistic spectrum of healing methods, such as reflexology, color therapy, hydrotherapy and steam baths.